Former Middlesbrough striker Massimo Maccarone has signed for Australian side Brisbane Roar. The 37-year-old, a former Italy international, left Empoli following their relegation from Serie A last season and will be the Roar's marquee player for the A-League 2017/18 campaign. 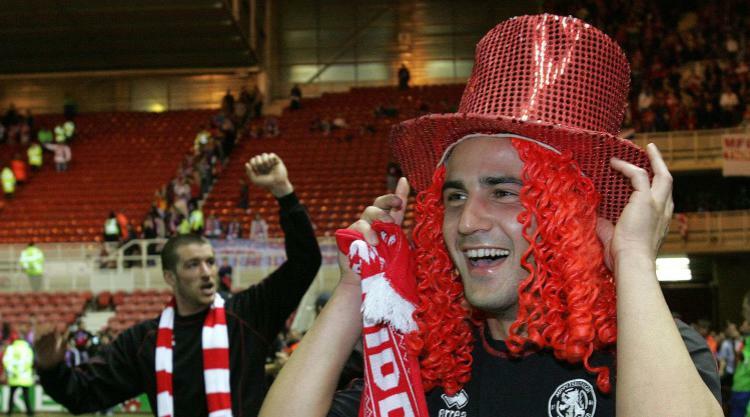 Maccarone, who played for Boro between 2002 and 2007, is set to become the second Italian to play in the A-League following former Juventus striker Alessandro Del Piero. "His playing career is impressive and we are confident that Massimo's experience at the highest level will strengthen our already talented squad."